 2013 Ford Edge SEL - Remote Starter - Power Windows - $175.19 B/W Used, 92617 km, Melfort | Melody Motors Inc. Remote Starter, Traction Control, Power Windows, Power Seats, TOW PACKAGE! Compare at $19569 - Our Price is just $18999! The just-right-sized Edge, with its daring styling, relaxed ride, and sizable cargo bay, is a crossover worth considering. -Car and Driver This 2013 Ford Edge is for sale today in Melfort. Get the versatility of an SUV with car-like driving dynamics with the Ford Edge crossover. It has a smooth, comfortable ride with room for five and generous cargo space to boot. The well crafted interior is appointed with quality materials and impressive technology. Thanks to its family friendly safety features, you can drive with confidence in the Ford Edge. This SUV has 92617 kms. It's gingerale in colour. It has a 6 speed auto transmission and is powered by a 285HP 3.5L V6 Cylinder Engine. This vehicle has been upgraded with the following features: Remote Starter, Traction Control, Power Windows, Power Seats, Tow Package, Power Mirrors, Keyless Entry. To view the original window sticker for this vehicle view this http://www.windowsticker.forddirect.com/windowsticker.pdf?vin=2FMDK4JC7DBC43235. Buy this vehicle now for the lowest bi-weekly payment of $175.19 with $0 down for 60 months @ 6.99% APR O.A.C. ( Plus applicable taxes - $200 documentation fee ). See dealer for details.